A reception hosted by the Office of George H. W. Bush to say thanks to the funeral volunteers and partners who worked on President Bush’s funeral services. The reception hosted by the Office of George H. W. Bush to express thanks to the many funeral volunteers and event partners who worked on President Bush’s funeral in Houston, the 4141 train and burial service in College Station. Stories will be told, some of the Bushes favorite foods will be served, hugs and heartfelt thanks will be given. 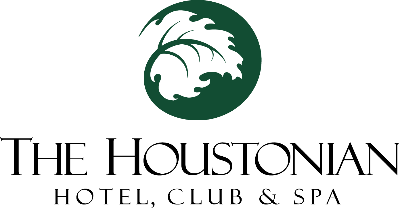 Houston, TX 77024 Complimentary valet parking for media provided. WHY: Reception hosted by the Office of George H. W. Bush to express thanks to the many funeral volunteers and event partners who worked on President Bush’s funeral in Houston, the 4141 train and burial service in College Station. Stories will be told, some of the Bushes favorite foods will be served, hugs and heartfelt thanks will be given.